Beverages Archives - Hartziotis Trading Company Ltd. 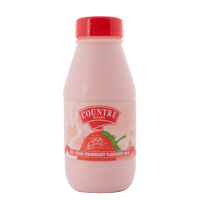 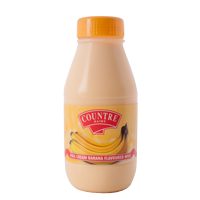 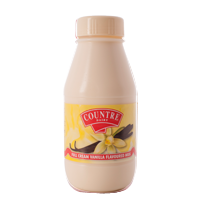 Drinking milk is now even more fun with Countre’s flavoured UHT milk which comes in four tasty flavours: Chocolate, Strawberry, Banana and Vanilla. 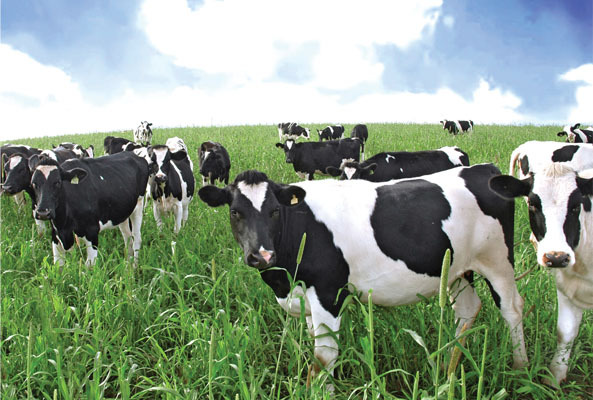 Also available in full and semi-skimmed (half) milk without flavours. 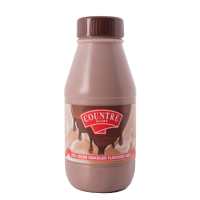 Our flavoured UHT milk is fortified with calcium and vitamins which makes it a delicious and healthy treat. 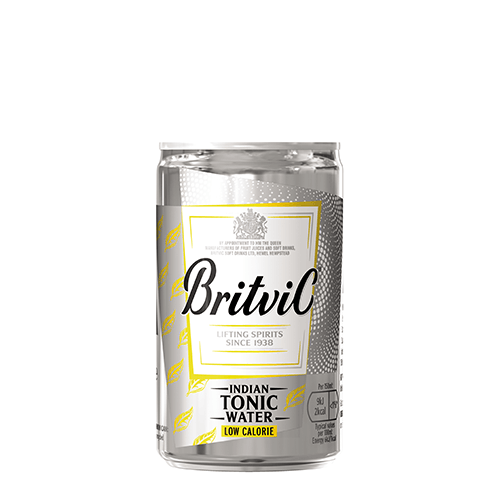 We take great care to bring you pure, natural Highland Spring water straight from its source in the Ochill Hills, Perthshire. 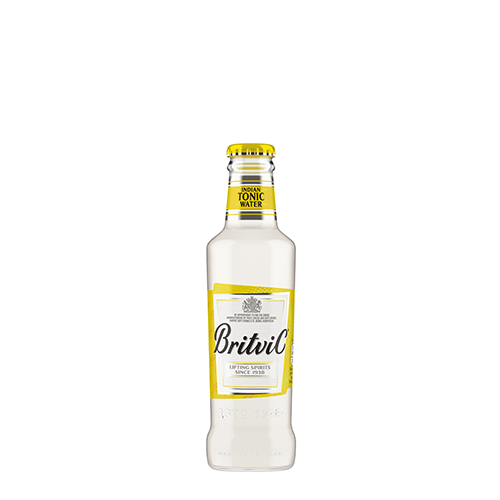 We are proud of the water’s quality and especially proud to import and distribute in Cyprus the number one UK bottled water brand. 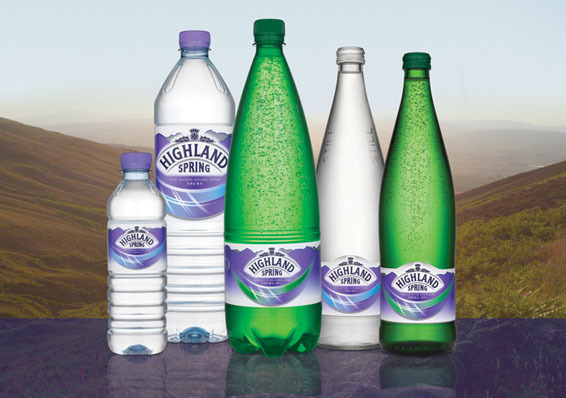 For over 30 years the people of Highland Spring have been careful guardians of their land, keeping it clean and pure to preserve its protected organic status, so you can be sure that every drop you drink is just as nature intended. 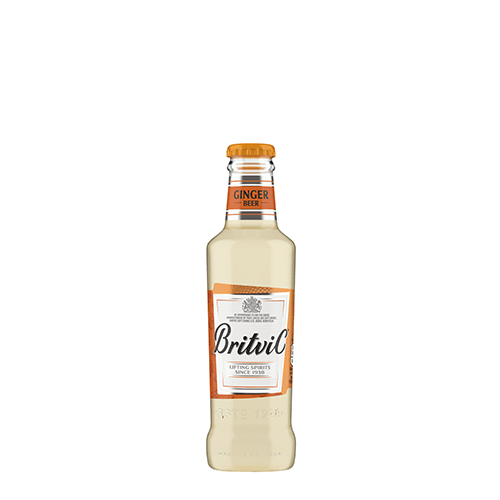 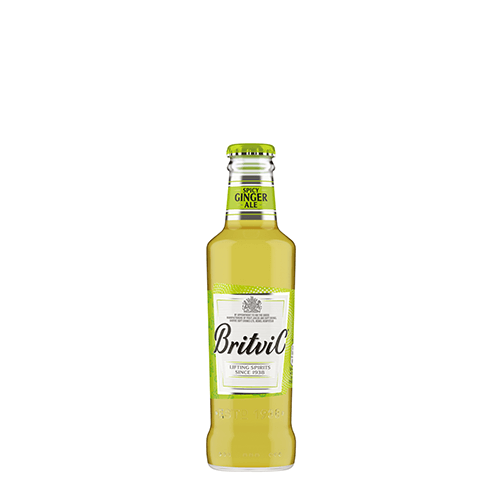 Britvic is one of the leading soft drinks companies in Europe, with operations in Great Britain (GB), Ireland and France. Across these three markets, the company has developed a strong portfolio of its own iconic brands, including Robinsons, Tango, J2O, drench, MiWadi, Ballygowan, Teisseire and Fruité. In addition, in GB and Ireland, the company produces and sells a number of PepsiCo’s famous soft drinks brands, including Pepsi, 7UP and Mountain Dew Energy, under exclusive agreements with PepsiCo. 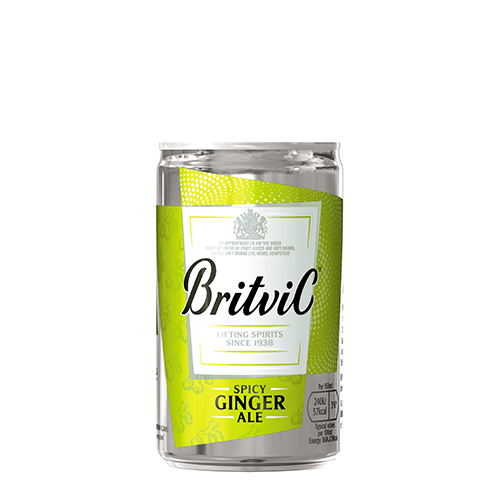 Britvic is the largest supplier of branded still soft drinks and the number two supplier of branded carbonated soft drinks in GB, and it is an industry leader in Ireland and France.